Flip a coin. 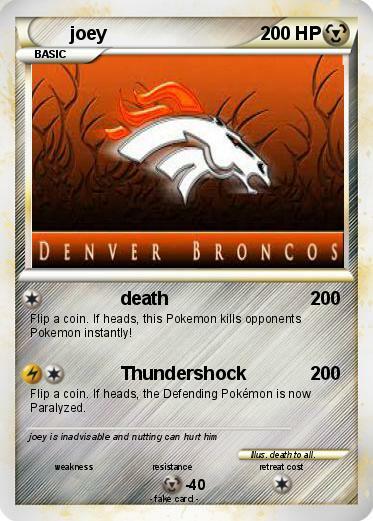 If heads, this Pokemon kills opponents Pokemon instantly! Illustrator : death to all.